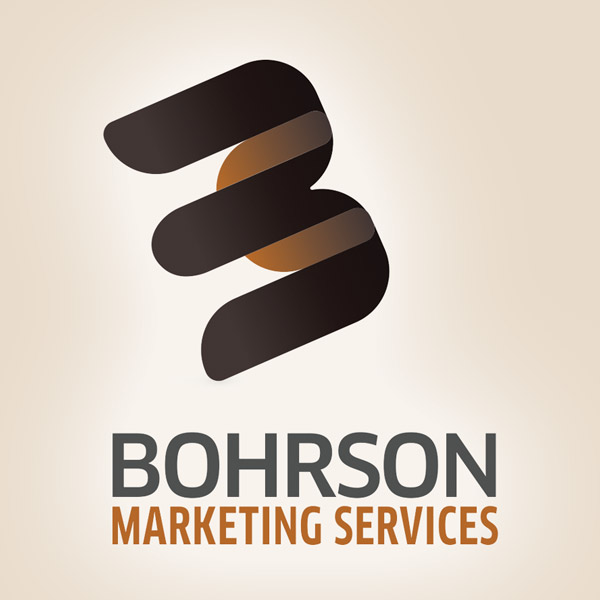 Welcome to Bohrson Marketing Services Ltd., your Canadian Sales Management company. 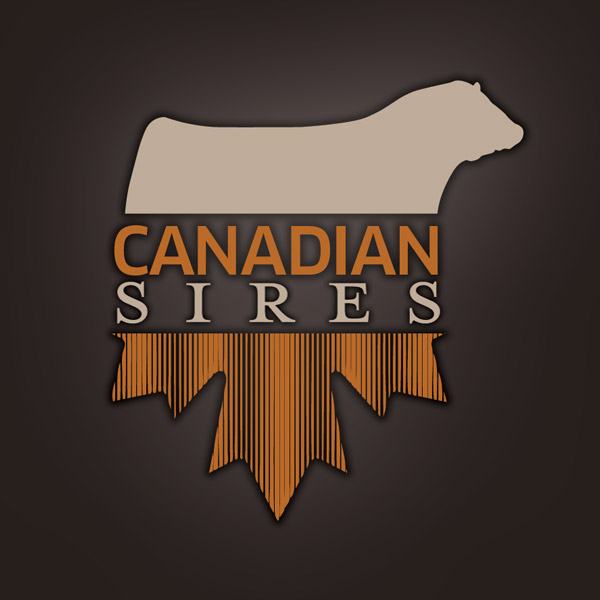 We specialize in promoting purebred and commercial beef cattle within a wide range of breeds: Angus, Charolais, Hereford, Limousin and Simmental. 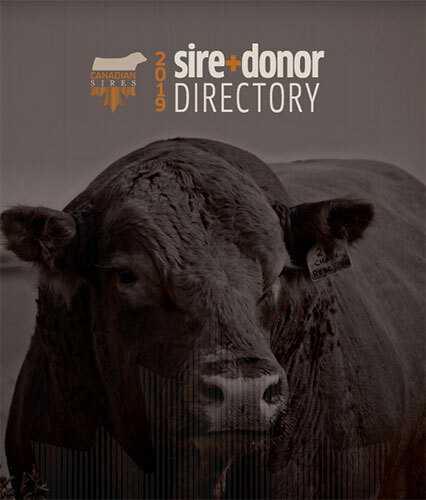 Our experience and commitment in full service sales management and marketing frozen genetics offers cattlemen the opportunity to continually build their program in the forefront of the beef industry. For more information on our services please visit the Bohrson Marketing page to see examples of our design materials. 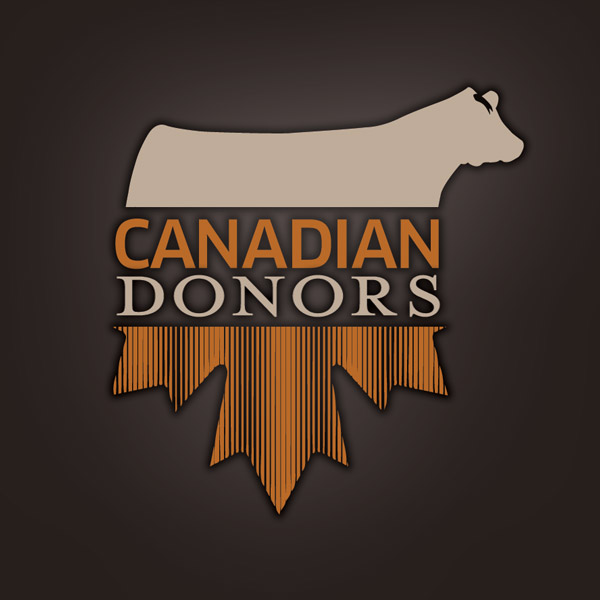 If your interest is in frozen genetics please visit Canadian Sires and Canadian Donors, a division of Bohrson Marketing Services, for an opportunity to obtain some of the most sought after genetics in the industry! Visit the online store for the ability to purchase and ship your items right from your finger tips.